Rancho Mirage is a beautiful city offering a wide selection of homes on the golf course, historic country clubs and picturesque vistas. Touted as a “presidential playground,” this city has attracted presidents with monumental offering of secure, private and relaxing golf courses. For those seeking a perfect Desert home away from home, or the perfect full-time resident in a country club. 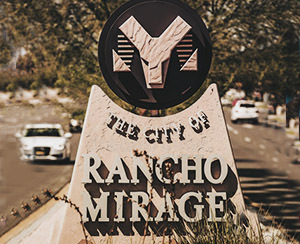 Ranch Mirage has a diverse inventory of homes sure to suit even the most picky of homebuyers. Find your perfect home with the privacy and security of a Rancho Mirage Country Club with the complete list of Golf Course Communities that can be found in this gorgeous city!